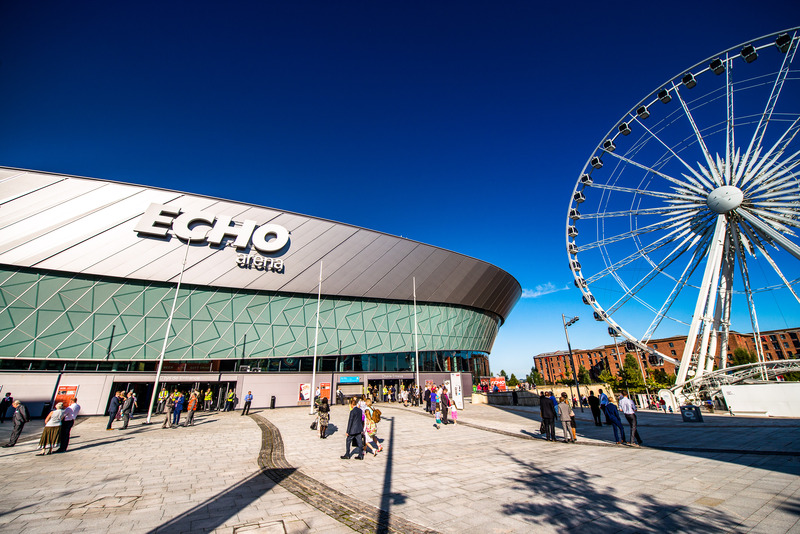 Jehovah’s Witnesses will soon hold their annual convention at the Liverpool ACC, Echo Arena. They extend an open invitation for all to attend. The theme of the programme is “Be Courageous”! This will be the seventh year the event has been held at the Liverpool ACC, and an estimated 8,000 people from throughout the North West are expected to attend. The convention is free to attend, and no collection will be taken. The three-day event will begin on Friday August 3, at 9:20am each day. In the weeks prior to the event, thousands of Jehovah’s Witnesses will be extending personal invitations to their friends and neighbours. ACC Liverpool will be one of around 20 venues across Britain and among more than 1,000 internationally to host this programme. At venues in Britain alone, the programme will be presented in 24 different languages.